The duck says, quack, quack! The penguin says, flip, flap! 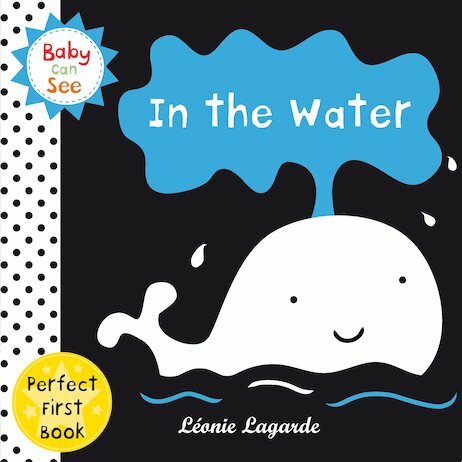 Little ones will love all the water friends in this book! Research suggests that bold, high-contrast black and white images provide visual stimulation and aid learning in newborn babies – particularly while their eyesight is still developing. With soft, padded covers, the BABY CAN SEE board books are the perfect first book – designed for even the smallest baby.